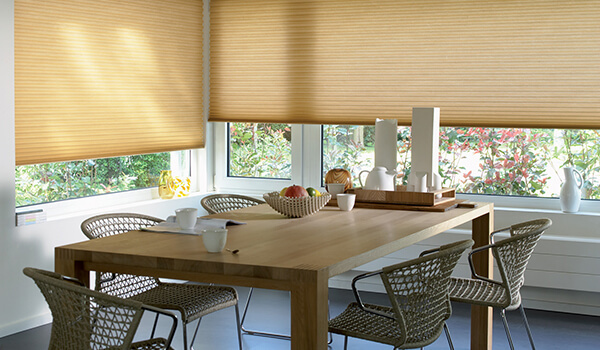 For completely modern, sophisticated and highly functional window blinds, Duette blinds might be the ideal choice. 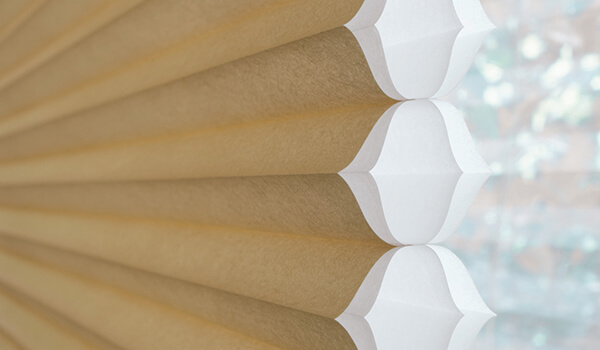 Duette blinds are energy efficient, making them suitable for windows all over your home. Their unique design offers more than just an eye-catching appeal; the honeycomb cell structure of the blinds works to trap air inside. This makes them a great insulator, helping to keep your home warm in the winter and cool in the summer. 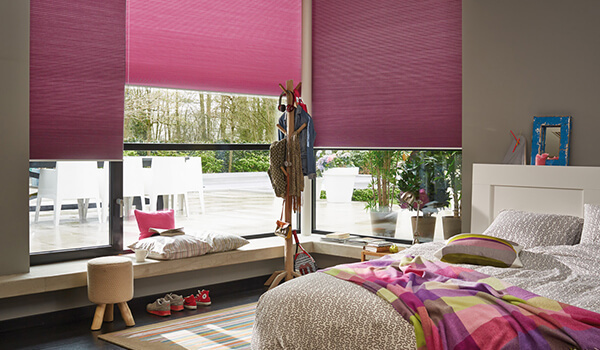 Available in a wide range of colours, Duette blinds can improve the texture and style of any room. 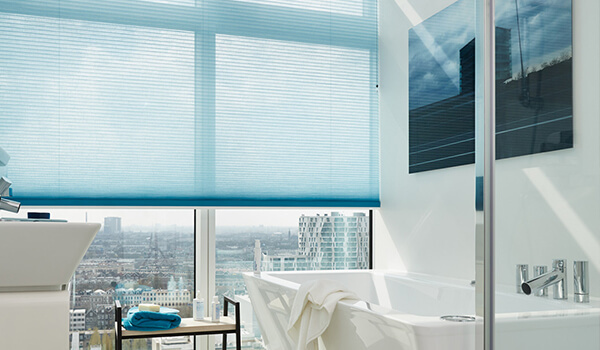 In addition to the high levels of privacy they provide, it’s easy to attain a sleek and contemporary backdrop when you install Duette blinds in your home. They work particularly well as contrasting colours in light-filled rooms, showing off a striking look when fully drawn. If you’d like a brand new set of attractive, energy saving blinds, simply contact the team at Leamington Blinds today. We supply and install Duette blinds throughout Leamington Spa and beyond, and our knowledgeable team is always happy to help.